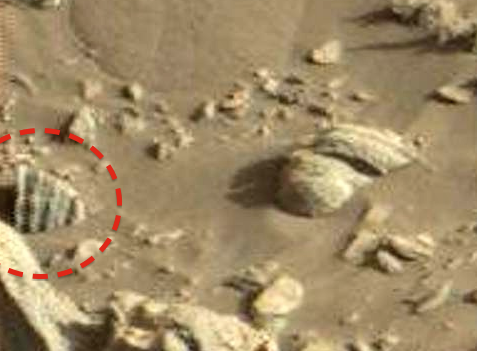 UFO SIGHTINGS DAILY: Gauntlet On Mars Near NASA Rover, Nov 2015, Video, UFO Sighting News. 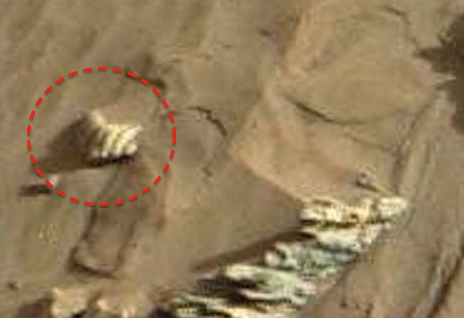 Gauntlet On Mars Near NASA Rover, Nov 2015, Video, UFO Sighting News. This hand like sculpture was found by Mister Enigma of Youtube. It does resemble a hand carved. 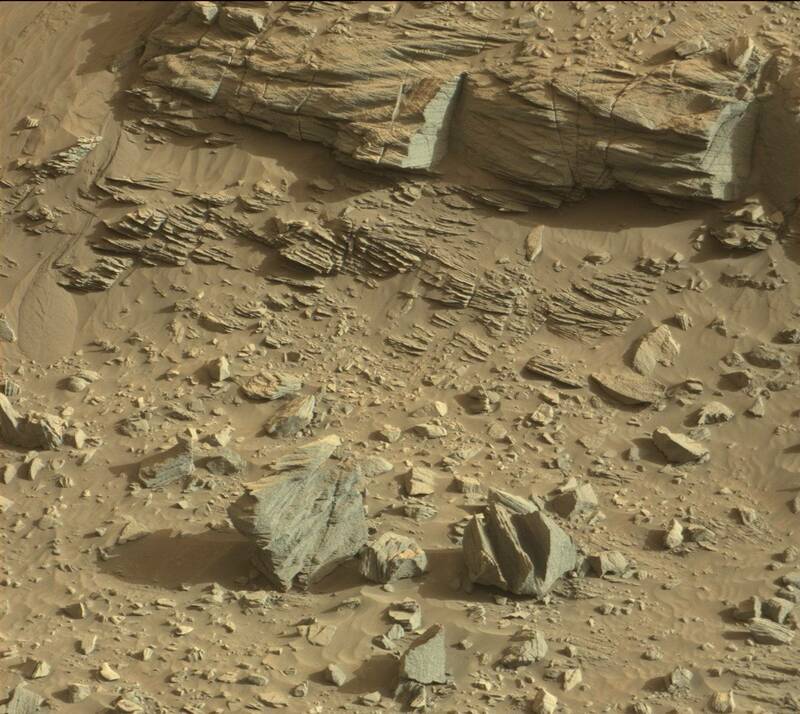 I also found another similar sculpture just below it. I am wondering if it might be a sea creature from long ago? 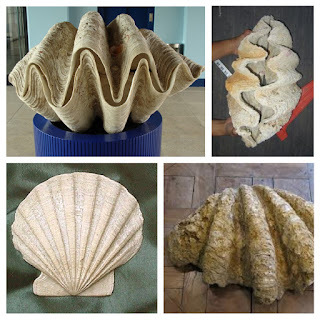 It might be a fossilised sea shell...like an large oyster. I will put an fossilised bivalve shell below to compare. 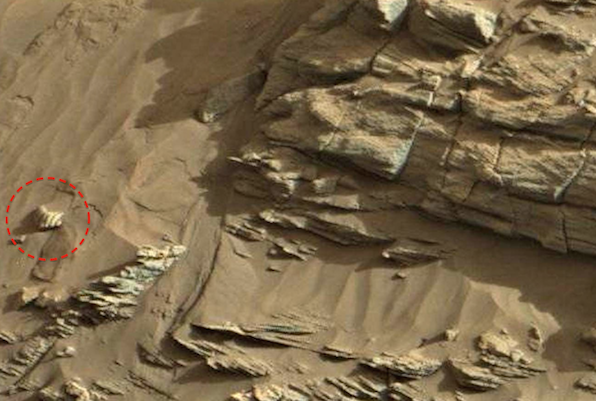 NASA did admit reluctantly that Mars did have oceans like Earth has now, so perhaps this is evidence of an ancient life form.